If you are looking for a Detached, Double Fronted, True Bungalow with 'In-Out' Drive & Garage, Two Modern Kitchens, Two Double Bedrooms, Three Reception Rooms Plus A Conservatory & situated in a Sought After Area, then look no further. 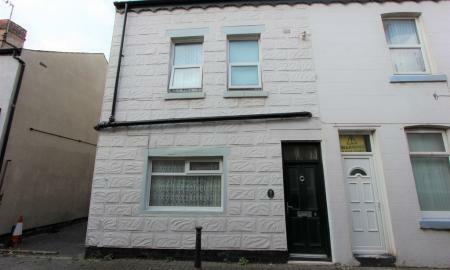 Martin and Co are pleased to offer for sale this investment property with income of approximately £15,000 per annum. Arranged into 3 self contained apartments. The lower ground floor flat has 2 bedrooms, the ground floor flat has 1 double bedroom and the top floor (maisonette) has 3 bedrooms. 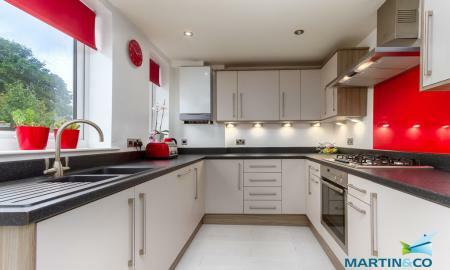 Recently refurbished with newly fitted kitchens and bathrooms. UPVC windows. Own eletcric meters. Two parking spaces to rear. 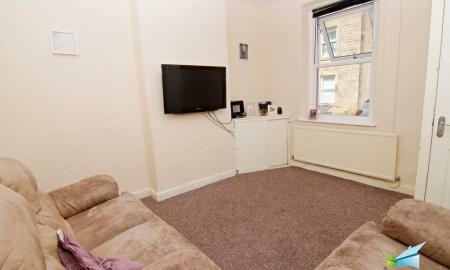 Located in the heart of South Shore close to transport links and local amenities. Call now for viewing or further information. Martin & Co are pleased to bring to the market this High Yielding Investment Opportunity. The Property consists of four one bedroom apartments all currently Let. Generating an annual income of Approx. £16 000. Located in the heart of South Shore within walking distance to the promenade, close to local amenities and transport links. 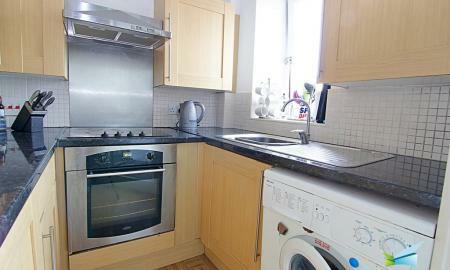 Well maintained, compliant with all current legal obligations and separate meter supplies to each flat. Call now to book viewing. Spacious first floor, unfurnished two bedroom apartment located in the highly sought after area of St George's Quay. The apartment has a balcony looking out over the picturesque River Lune with exposed brick walls in the living area and character beams. The property also includes two double bedrooms, one with a large integrated wardrobe and a fully equipped kitchen. The property has very low service charges (£40 per month) which is a great added benefit. The property is close to all local amenities and transport links. Ideal first time buy or investment opportunity. The property has a tenant in situ. Viewing is highly recommended to avoid disappointment. Calling all buyers. 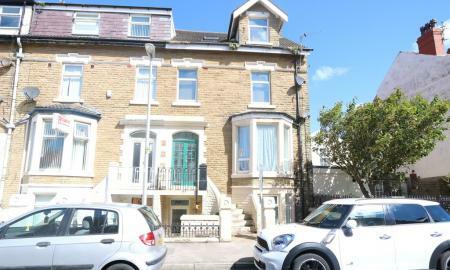 This beautiful 4 bedroom mid terrace house is situated in a fantastic location. A 5 minute walk from the beach. 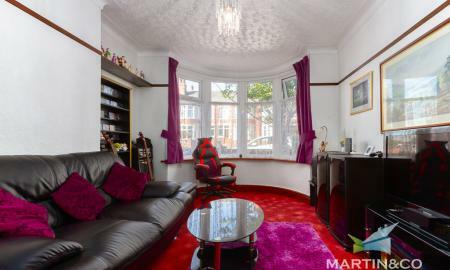 The property is situated close to local amenities, popular schools and transport links. The location is highly sought as properties on this street do not come up very often. The downstairs study can be used as a bedroom to make this a 5 bedroom property The property has been fully rewired and had a new boiler system with radiators fitted. The property has a new Howdens Kitchen and new bathroom suites. Minimal work is required to complete this already fantastic home. The property has been priced to sell. The Ground floor briefly comprises of lounge, Kitchen, Diner , Study and Utility room. The First floor has 3 bedrooms and the family bathroom The Second floor has a bedroom with a separate sink area. Viewing is highly recommended as this is not a house to miss ! 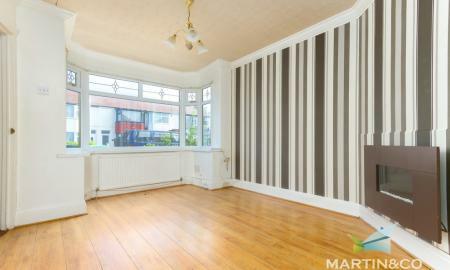 Spacious 3 bedroom property in close proximity to town center and other local amenities. 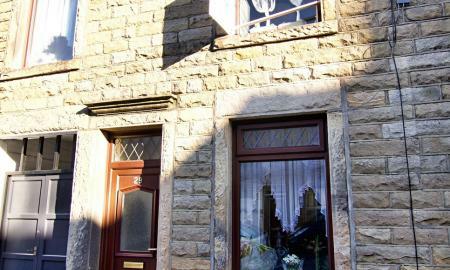 The property is in walking distance to Lancaster city centre. The property benefits from local transport links and access to major routes. The ground floor briefly comprises of 2 reception rooms kitchen and bathroom to the rear. The first floor has two large bedrooms and the second floor has another bedroom. The property has a tenant in situ. The property is an ideal investment or would make a fantastic first time buy. Viewing is Highly recommended to avoid disappointment ! 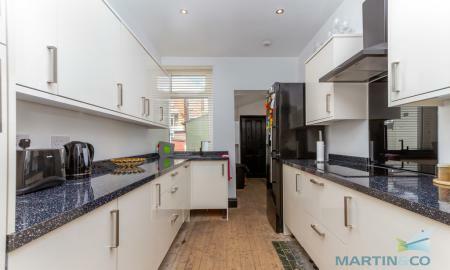 Martin and Co are pleased to offer for sale this modernised three bedroom mid terraced home. Located to the West of the City the property features double glazing and gas central heating, 2 reception rooms, bathroom and separate wc. Outside there is a rear patio/yard and on street parking to the front. Viewing recommended. Deceptively Large Three Bedroom Terrace Home With Possible Off Road Parking. This lovely home is tastefully decorated throughout with through lounge and dining room that has the option to separate through double doors. there is a large kitchen and large rear yard with possible off road parking to rear. To the first floor there are two double bedrooms and a large single and a large family bathroom. We proudly bring to the market this stunning mid-terrace that has a very modern finish. 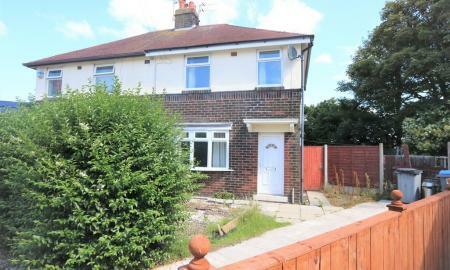 This property is convenient for local shops and schools/colleges and makes it an ideal first time home. The property itself has been nurtured by the current owners to a very high standard. Both the kitchen and bathroom take full advantage of their spaces. Call today to book your viewing! 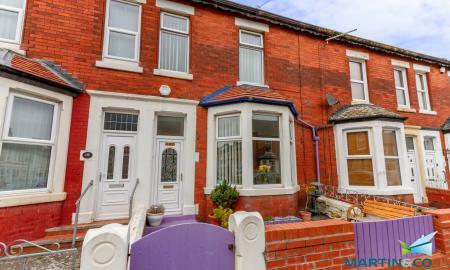 Deceptively spacious three bedroom mid terrace house located close to popular schools, shops and transport links. This ideal family home is ready to walk into. The accommodation briefly comprises of; entrance hallway, lounge, dining room, kitchen. Three good size bedrooms and 3 Piece bathroom suite. Deceptively spacious double fronted mid terrace home, offering four generous sized bedrooms, off road parking for several cars & west facing garden. 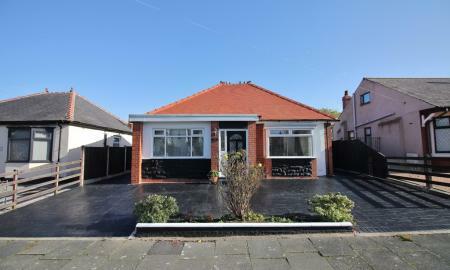 Situated in a quiet yet popular residential location of Blackpool with ease of access to Bispham, Poulton & Layton. Close to schools and local amenities. The property boasts from reams of natural sunlight & space throughout with the additional benefit of gas central heating and double glazing. Offered with no chain delay. Viewing highly recommended to appreciate this ideal family home or investment opportunity. 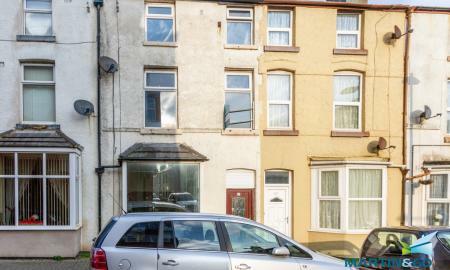 Martin & Co are please to offer this deceptively spacious four bedroom mid terrace house situated in a convenient location close to the town centre, schools, bus routes and other local amenities. The property briefly comprises of; lounge, dining room, kitchen, three bedrooms to the first floor, bathroom and fourth bedroom to the second floor. Externally with an enclosed paved yard to the rear. The property benefits from gas central heating and UPVC double glazing. Ideal investment opportunity with no chain. 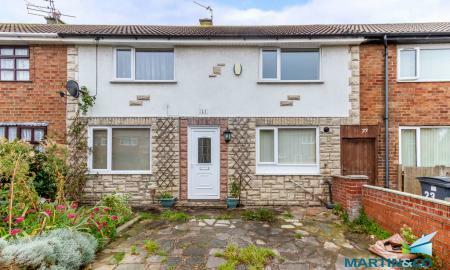 Martin and Co would like to offer this Modern Family Home In Popular Residential Location.This lovely terraced house briefly comprises of Lounge with fitted fire place on the wall, Spacious kitchen diner, Ground floor bathroom and utility room. Upstairs benefits from Three bedrooms, 2 off them being medium sized and the third being a Double Bedroom with fitted wardrobes. The outside space benefits from gardens to front and rear with grass. 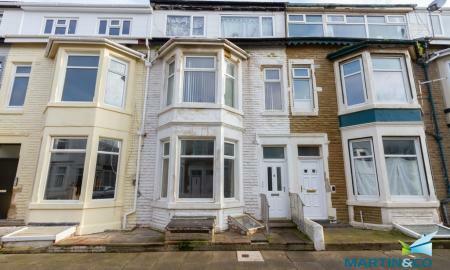 Martin & Co are please to offer this 3 bedroom end terrace house. Located in the heart of South Shore the property is close to local amenities, public transport routes, reputable schools and is close to the promenade. 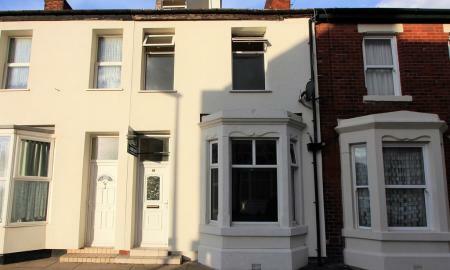 Currently let to long standing tenants, this property offers the ideal investment. Call now for further information or to book a viewing. For Sale By Modern Method Of Auction; Starting Bid Price £50,000 Plus Reservation Fee. 5 Bedroom Mid Terraced Family Home, perfect location for access to the town centre, popular schools & walking distance to the Beach. Briefly comprising of: Spacious lounge and kitchen to the ground floor, the first floor offers 3 generous bedrooms and 3 piece bathroom suite, the Second floor has 2 bedrooms and an additional bathroom. Ideal investment opportunity.